Return of the Queen will be taking place MAY 9 — 12 at THE DUTCHESS in HUDSON VALLEY, NY. Joanne will be speaking on May 10. Alison Sinatra has been holding women's circles for 17 years. She leads yoga retreats all over the world and loves helping people remember inner space and a free body. 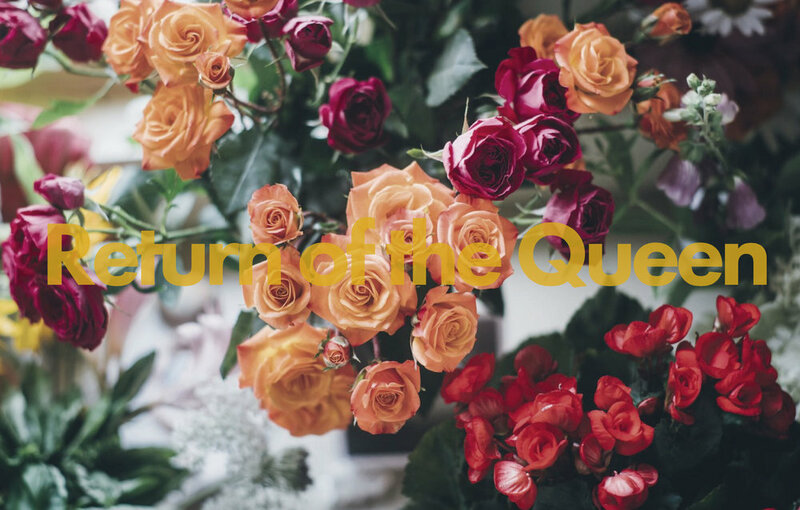 Her vision for Return of the Queen is to create a transformative, inclusive and healing space for women.